psb + 50 + 50 muahahahahaha !!! 用家心得極具參考價值!. 多謝 grand 兄提醒 ! "Viva" CD album 本身已經好正 , 依家豪華 2CD 加強版更有齊好想要嘅所有 Ian Matterson Extended mixes , B-sides , non-album bonus tracks ...etc. etc. 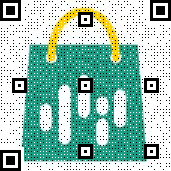 一網打盡 , 正到爆 , 絕對會買!! 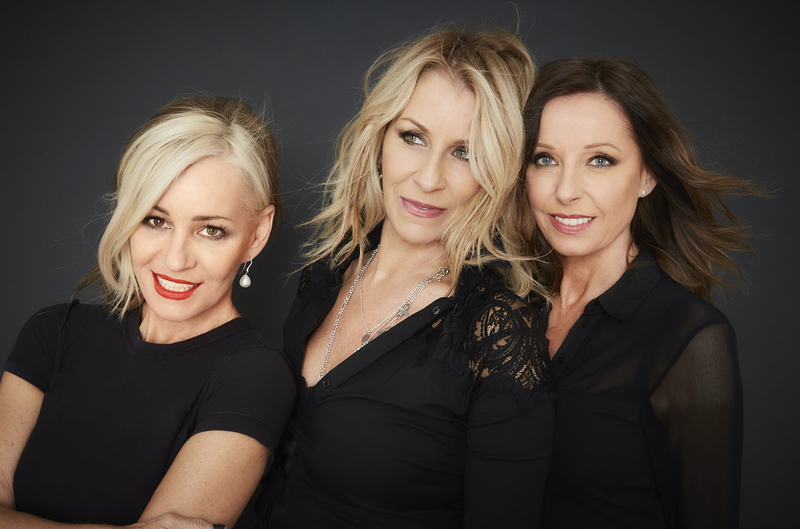 For the past three decades, Bananarama's Sara Dallin and Keren Woodward have been one of pop's most influential and revered groups. 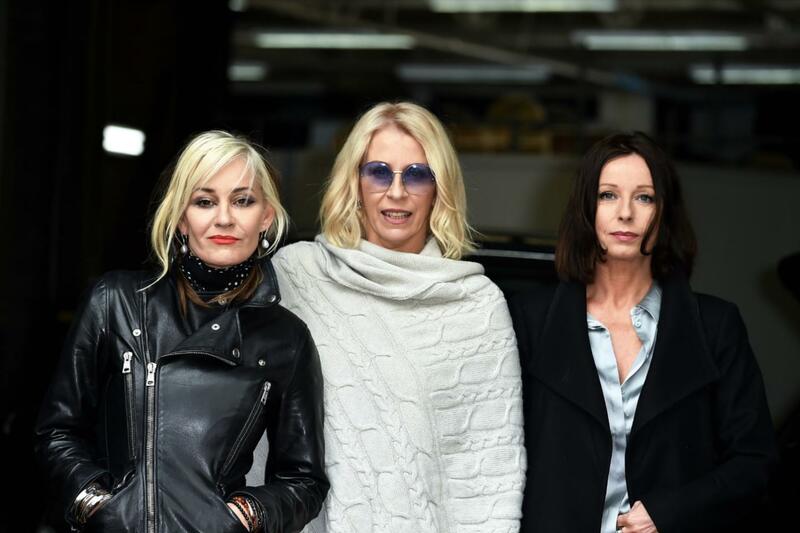 Their hit packed career happened because they were the mould-breakers. Sometimes reminders of pop genius come in the slightest of touches, the subtlest of triggers. In Stereo, their upcoming 11th studio album, is full of them. 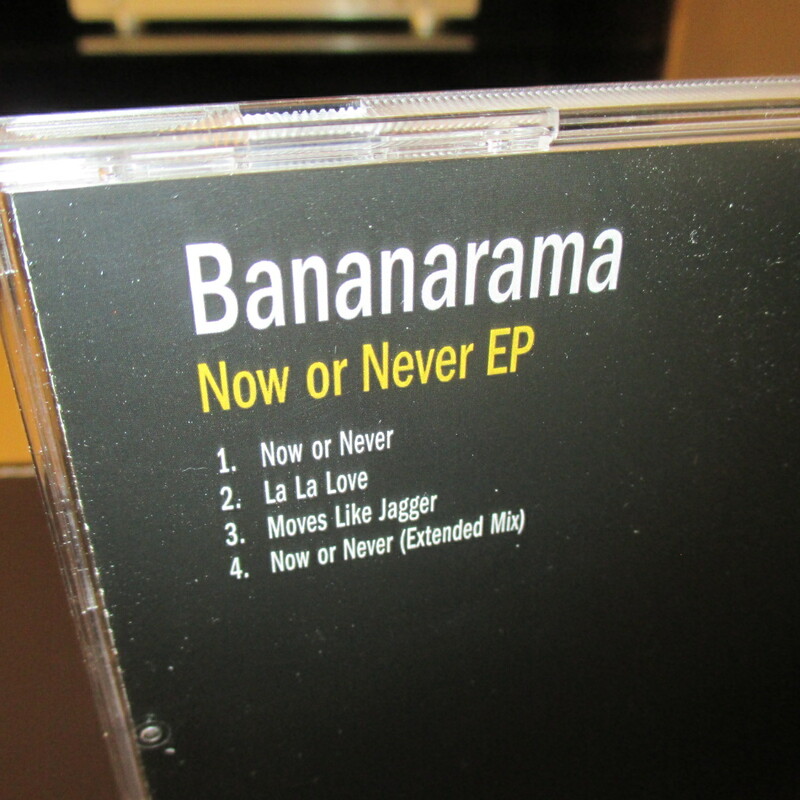 The electro pulses throbbing through newly revealed track "Dance Music "; the moody echo vocal effect on the bridge of "I'm On Fire "; the boisterous Saturday night pure disco "Stuff Like That "; the Blondie-ish buzz to "Looking for Someone "; the spare, house music bassline to Tonight. 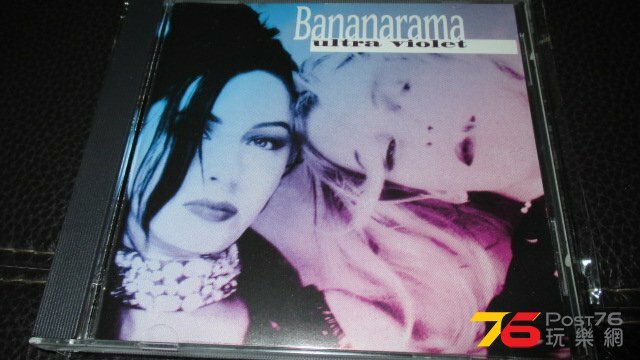 Finishing on a ballad, as all the best Bananarama albums do, on the sad and gorgeous "On Your Own ". 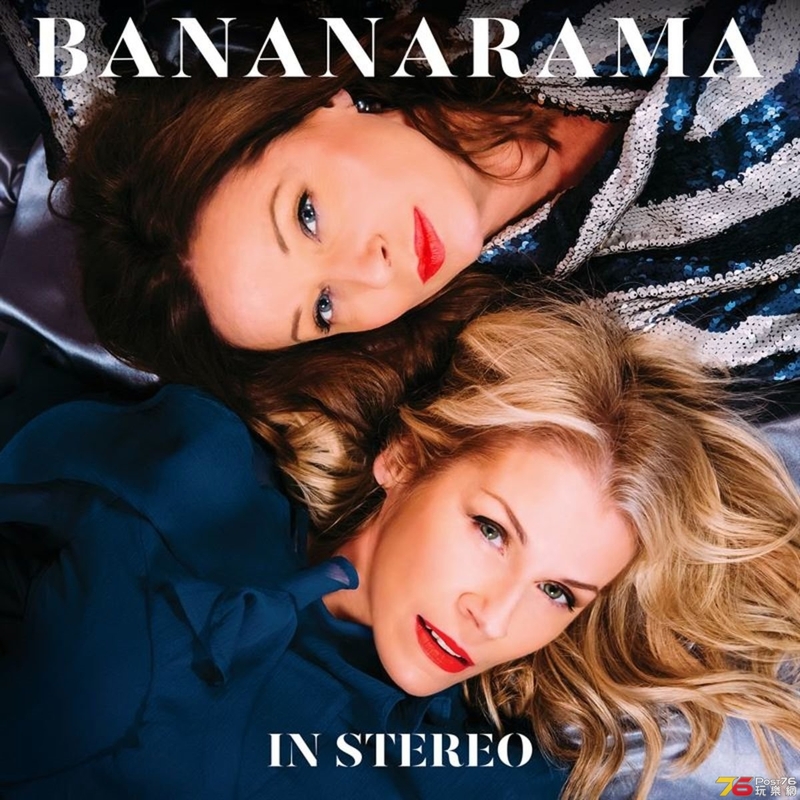 "In Stereo " is Bananarama back to their pinnacle best, a ten-track total recall on their irresistible pop storytelling capacity. 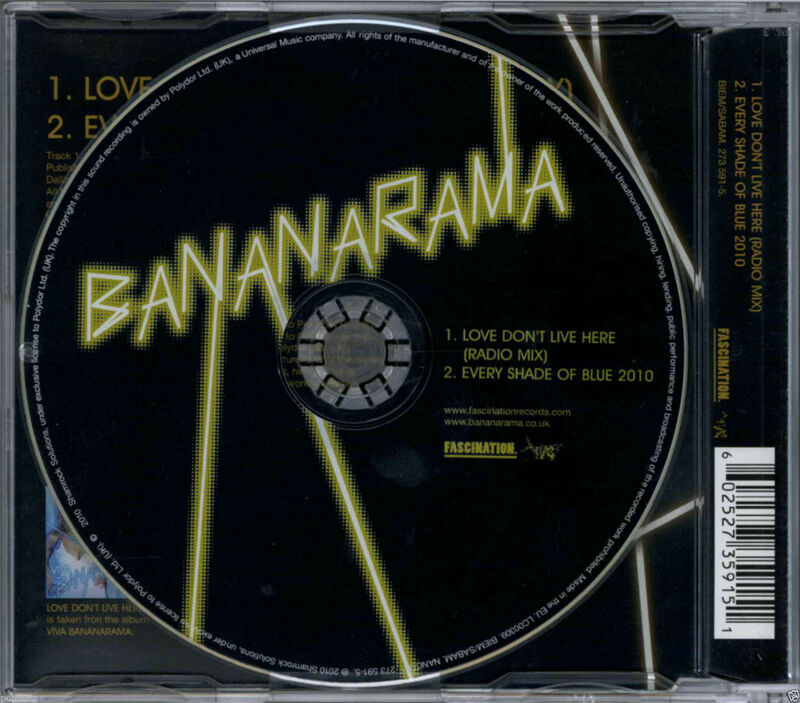 Bananarama have also collaborated with producer royalty Richard X on the stomper "Love In Stereo". 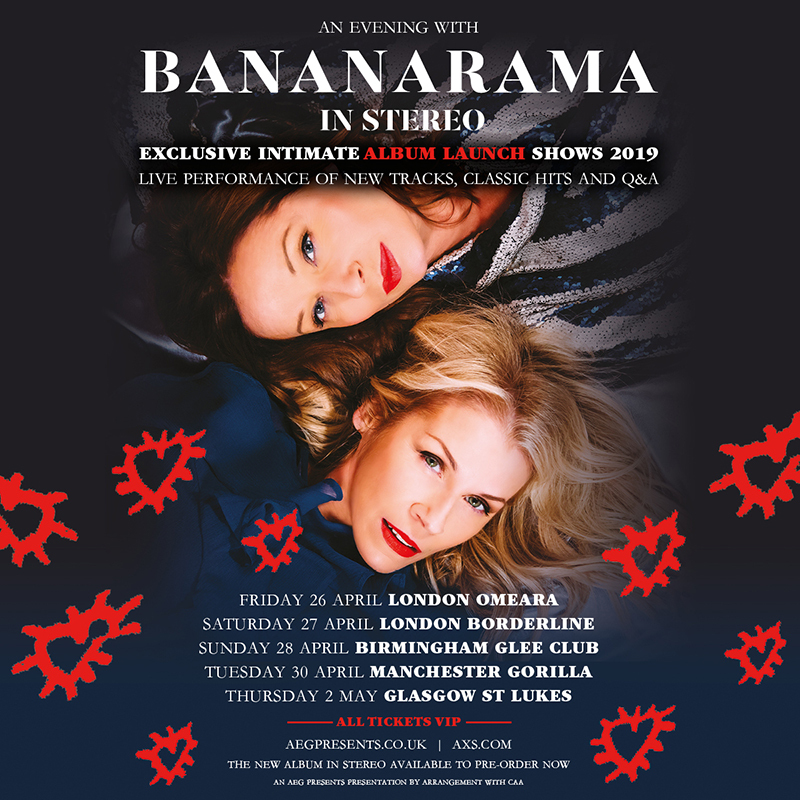 "In Stereo " will be released 19th April 2019, on CD, Digital and Vinyl. 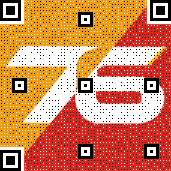 klchong + 10 + 10 超正, 一定要加分! 我也几乎忘了去年买了一张single -move in my direction! psb + 50 + 50 正到爆 ! Drama's single!